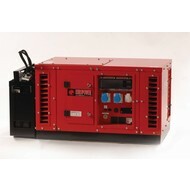 The super-quiet soundproof generators are popular in the construction, agricultural and automobile repair industries, providing reliable power to easily run power tools & equipment. 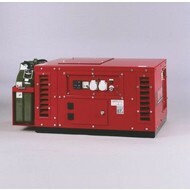 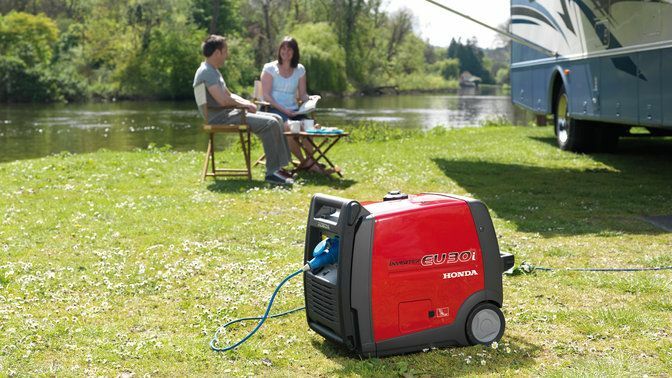 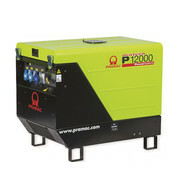 Gasoline/Petrol soundproof generators are available with output powers 230 Volt single-phase here. 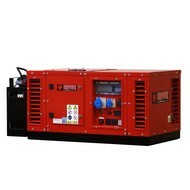 For the commerical, industrial and construction markets, Mitropower soundproof petrol generators have been designed to provide economical and consistent power, housed in soundproof enclosures for the toughest work environments.